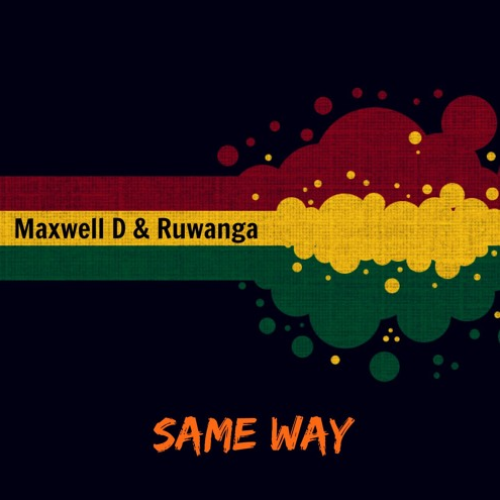 This single by Miami native – Maximiliano Kuper aka Kingdom Kome is an anthem in its own right and is worth checking out and supporting! 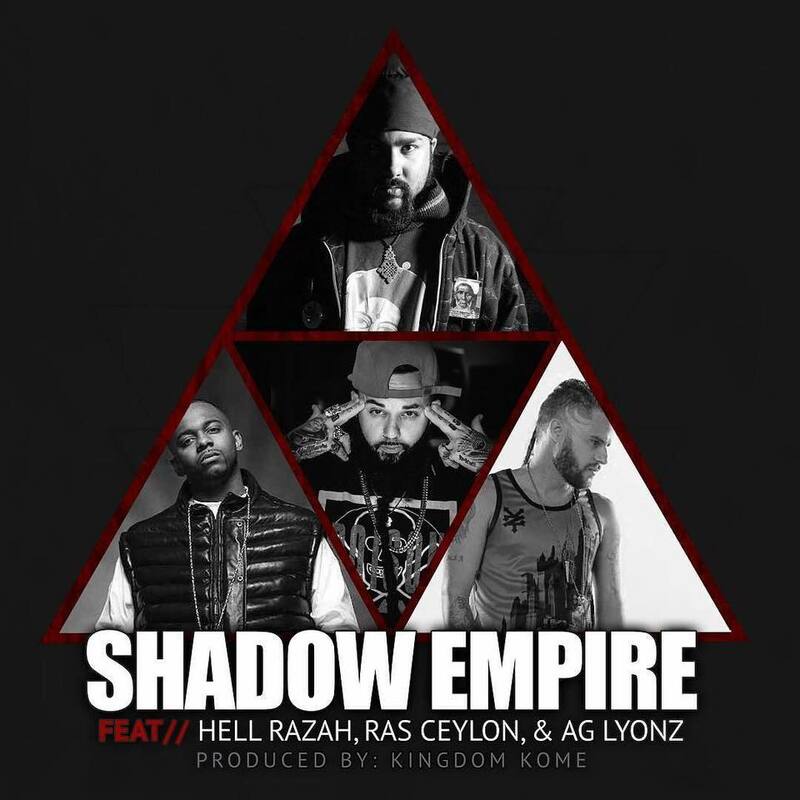 It features apart from Hell Razah & Ag Lyonz, Lanka’s very own Ras Ceylon who has had many interesting singles in the past including the controversial ‘Heal Lanka’. 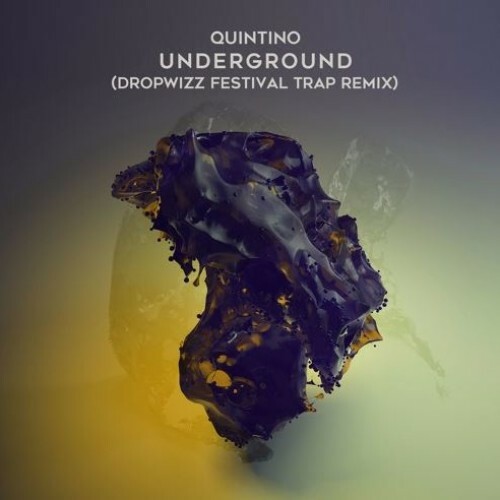 Hectic trap at its best..we deem this remix by Dropwizz as very very good! See how you like this.